John Glick, "Plate," 2003. Stoneware; reduction fired, multiple slips and glazes, glaze trailing. Photo by R. H. Hensleigh. John Glick "Two-Part Standing Landscape," 1992. Stoneware and porcelain; soda fired, hand-built with post-firing alteration. Courtesy of John Glick. John Glick, "Casserole," 1962. Stoneware; reduction fired. Made at Cranbrook Academy of Art. Photo: Courtesy of John Glick. John Glick "Teapot," 1990. Stoneware; reduction fired, extruded, altered, constructed, embossed. Courtesy of John Glick. John Glick "Dinnerware Set," 1978. Stoneware; reduction fired. Extra place setting from a commission from Joan and Walter Mondale. Courtesy of John Glick. John Glick is a people’s potter. In a career spanning over five decades, the ceramist has remained committed to the art and craft of functional vessels and their incorporation into the rituals of daily life. John Glick: A Legacy in Clay is the first major exhibition and publication to survey the immense range of ceramic vessels, tableware, and sculpture that has made Glick one of today’s premier figures in American studio pottery. Mounted as the artist closes his historic Plum Tree Pottery in Farmington Hills, Michigan, the exhibition will include nearly 200 pieces representing all phases of his work, from the early vessels and tableware dating to Glick’s time as a student at Cranbrook Academy of Art (MFA in Ceramics, 1962), to his conceptual ceramic sculptures from the last decades. 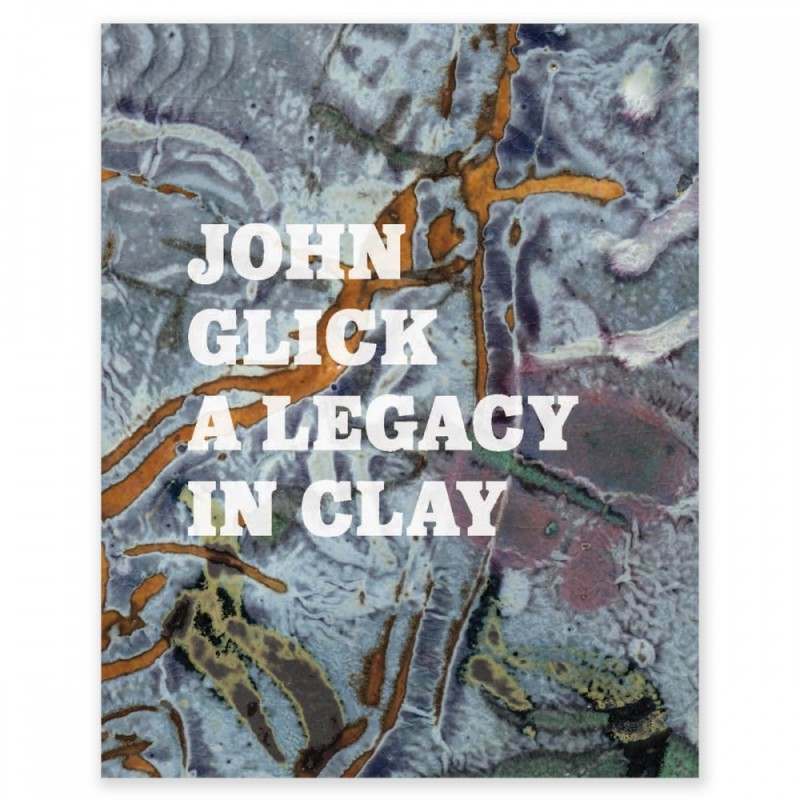 The exhibition and accompanying catalogue are part of the John Glick Legacy Project, which also encompasses the placement of the ceramist’s most important works in public museum collections around the world. The catalogue includes essays by Exhibition Curator Shelley Selim, Independent Curator Jo Lauria, and Ezra Shales, Associate Professor at the Massachusetts College of Art and Design. 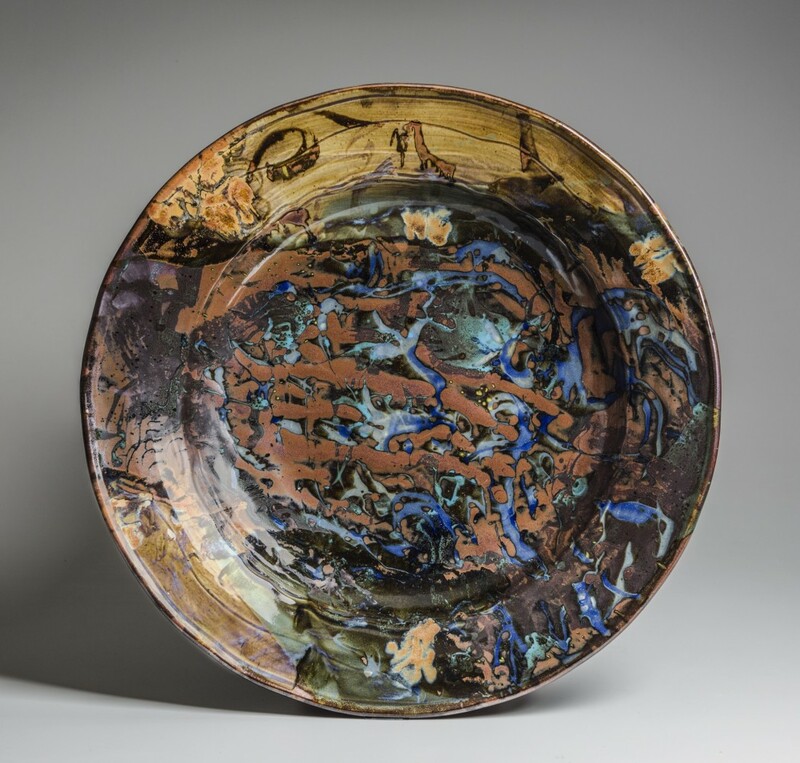 John Glick: A Legacy in Clay is organized by Cranbrook Art Museum and curated by Cranbrook’s Jeanne and Ralph Graham Assistant Curator, Shelley Selim. California-based independent curator Jo Lauria was a curatorial advisor for the John Glick Legacy Project. The exhibition is made possible with support from the Clannad Foundation, William Manahan, the Maxine and Stuart Frankel Foundation for the Arts, and Marilyn and Timothy Mast.